Usability testing focuses on measuring a human-made product's capacity to meet its intended purpose. 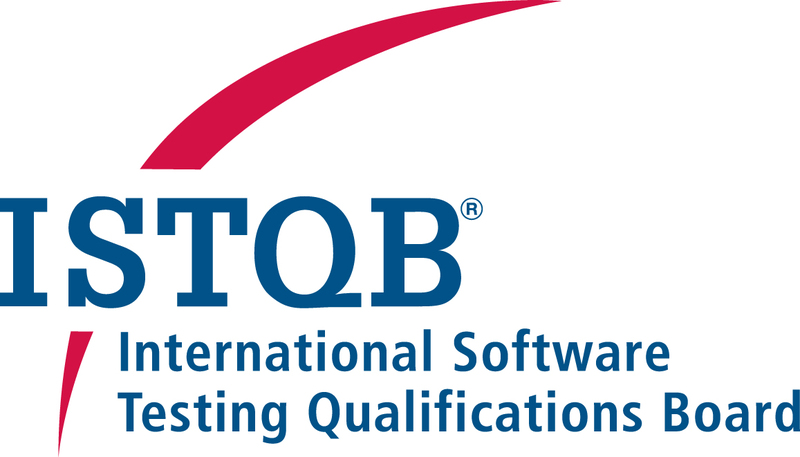 ISTQB® Usability Tester certification complements the core foundation level as a specialist module. It provides an theoretical background for testers who are validating the usability of software. ​​​​​​​Testers, Test Analysts, Test Engineers, Test Consultants, Test Managers, User Acceptance Testers and Software Developers that are working to validate the usability of software. First experience in usability testing is recommended, but not required.